It's an election year, in case you hadn't already heard! Planning on doing some reading and discussion about voting? Maybe you want to dig a little into the history of voting? Here's a book you'll want to include! It talks about how Nell and Alice used a sewing machine, a typewriter and their yellow car to prove their point that women can do anything. Do you agree with them? Do you think they proved their point? The book mentions obstacles they had to overcome. Look at the ways they overcame them - how did they change the way they approached each one? When facing your own problem, how can you change your thinking to make it work for you? Read the Author's Note. Rockliff mentions many ways that suffragists tried to convince people to allow women to vote. Pick one that interests you. How would it look today? Could you use that to convince voters on a different matter with that same manner? Rockliff includes a note on her sources. Have a discussion about how you know if a source, even a primary source, holds value or not. Compare the suffragists to today. We've had our first African American president and we have our first female presidential nominee. How do you think Obama and Clinton have had to approach people in order to get votes? 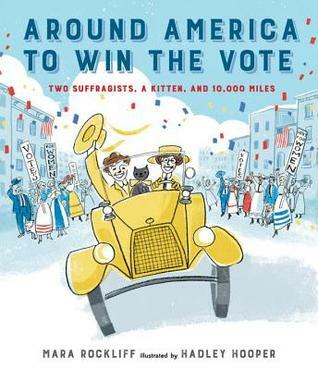 Elizabeth Started All the Trouble by Doreen Rappaport to introduce students to the beginning of the women suffragist movement. What books are you planning on using this election season? Reporting two weeks of reading this week! Between driving from Florida to home, packing and unpacking, appointments and getting ready for the first day of school, I did not get a post up for last Monday. I enjoyed being in Florida this summer and I am going to miss it, but I was really glad to get back to my home libraries! I loaded up on picture books over 3 visits. Anyone else having the reading blues after starting school? The only thing I can get read are picture books. I'm managing one chapter a night in my middle grade novel before needing to go to sleep! 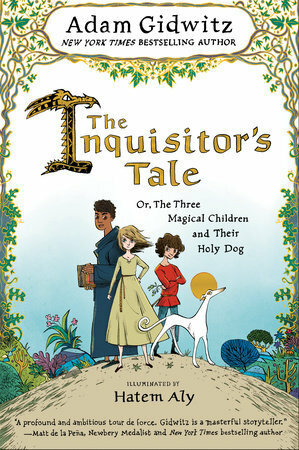 I am so excited for The Inquisitor's Tale to be released. If you teach middle grades you may want to add this book to your Mock Newbery list! Do you think Nursery Rhymes are for the young? Take a look at these books! Make sure these August releases are on your TBR list! We all have to face tough choices. Talking about them to kids and how to make the right choice is a great conversation to have. This book is a great one to use! Oh this was such a fun and cute book! I immediately turned around and ordered this book for my nephew! I know young readers are going to LOVE the hilarity of some of the pages. If you're ever looking for a good gift book for a young reader, keep this one on your radar! I really like the characters Peep and Egg. I like the back and forth between the characters and Egg's reluctance to try anything new. The bold illustrations by Joyce Wan are perfect for these stories. A beautiful book, definitely one to consider for #mockCaldecott. This book would be a great mentor text for show don't tell and using metaphors. I can see how Cuevas poured over each and every single word, making sure each word was perfect. And Erin Stead's illustrations are amazing, as always. You naturally took time reading this book because there was so much to admire. This touch and feel book will be a hit with the younger crowd. I really like some of the different sensory pages, the sticky one being the most fun! Fun book to read at the beginning of the year. I like that it shows how differences really don't matter. The mom and dad's suggestions for what to do with her "challenge" are pretty funny. And Mike Boldt's illustrations are always a treat! Isn't that middle school - everyday disasters and impending doom?? Vivat has captured middle school perfectly in this book. 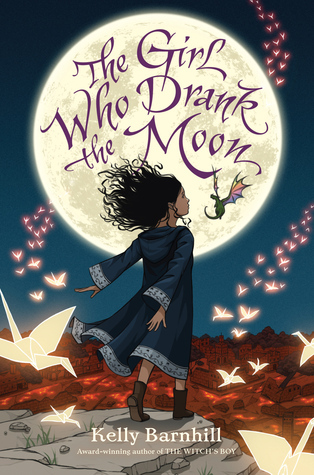 Abbie Wu is a perfect middle grade character. Middle grade is about finding your place without sticking out too much. It's being different from your siblings but not knowing how you'll be different. It's about being out of your comfort zone and not knowing what your comfort zone is. This book is a mix of doodles and writing. Unlike The Dork Diaries, in my opinion, I think the tone of voice is calmer. I don't love how the characters talk to each other in that series, this one, while maintaining a middle grade voice, doesn't sound rude. I tweeted Vivat and she said more books are in the works! I'm excited to see more Abbie Wu! I read this story as part of our Voxer group's challenge. After the Newbery win, we thought we would get more acquainted with Matt's work, but we agreed to wait until the summer. By then, the discussion of books being mirrors and windows started. We wanted to explore this more and Matt's work seemed to be a great place to start. With the start of school here, we had a short but interesting conversation. I appreciate that I can learn from these great educators! We Were Here is the story of Miguel. He's headed to a group home after a stint in juvi. The judge has ordered him to keep a journal so he can learn about what someone with his background thinks about. We are reading the journal. 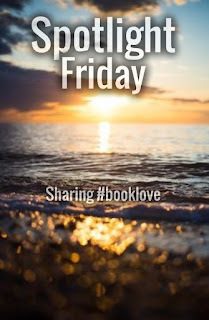 We read about Miguel and how he breaks out from the group home with 2 other guys, all who end up being unlikely friends. I loved the character development of Miguel, Mong and Rondell. Definitely not a mirror book for me, but allowed me into Miguel's world, Mong's and Rondell's. I think the power of this book is it allows us to think about the lives of those who appear one way. I think it's a powerful read for those who may see themselves in this book. I've been reading this book for awhile. With school starting I'm having a really hard time getting into it. I knew my reading would slow down, but with moving home and starting school in 4 days, it's been hard. And, if all else fails, I'll get some more picture book reading done! quick write - what would you do? talk about empathy - Rueben's family clearly does not have a lot of money, how do you know? What is that like for his family? discuss the theme, can they think of a time when they had to do the right thing even though it's hard? HERE is a link for the teacher's guide. 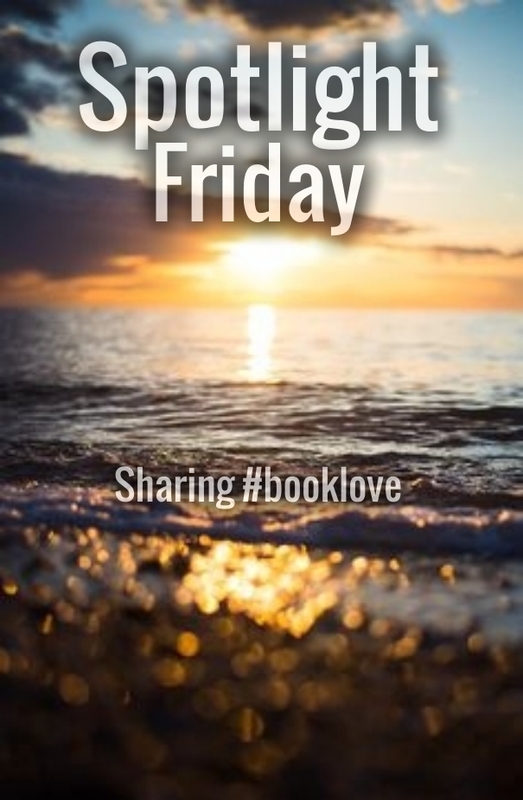 Happy reading and enjoy the conversations! August is always a good month for releases, but this year August is an amazing month for middle grade releases! Make sure these are on your radar! Disclaimer: I am not a big animal person. I never grew up with a pet. Well, unless you count the fish that all died within 24 hours. 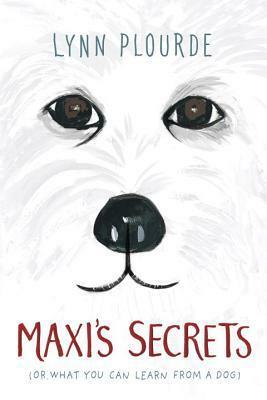 But this book made me love Maxi the dog. But it also made me love all the characters and the story that lies within. It's a story about friendship and overcoming obstacles. Learning to love yourself. Understanding others. Plourde includes secrets, or life lessons, at the end of each chapter that are wonderful little nuggets of thoughts and things to discuss. Beautiful story. Charlie is a character that is flawed and in need of love. O'Connor does a wonderful job crafting her because we feel such empathy for her and her situation. Charlie has been removed from her home because it is unstable - dad/Scrappy is in prison/correctional institution and mom can't "get her feet on the ground". Charlie goes to live with her maternal aunt and uncle. The reader sees what a better home life this is for her, but it takes Charlie much longer to see this. I think this book is perfect for creating empathy in students - they see other characters in situations that may be different than their own and it allows them to open positive emotions for them. Of course this book may also be a mirror for other students, allowing them to see themselves in not positive home environments. This is a book that you will want in classroom libraries. I think this is a perfect ladder book to Lynda Mullaly Hunt's One for the Murphys. It took me awhile to fall into this book, but once I did, I loved it! The story centers around Reeva and her younger brother, Luke. They've recently moved to Maine from New York and their parents have volunteered them to help out a reclusive neighbor. Little do Reeva and Luke know the neighbor comes off a bit more abrasive than she means and the help involves taking care of an ornery cow and all of the cow's needs. Lessons about kindness, understanding others and patience make this a book that you'll hold close to your heart. I cannot tell you how much I love this book. I remember loving Turtle in Paradise when I read it 4 years ago. I didn't know how much of this book would depend on me remembering details from Turtle, so I did a quick reread. First of all, you don't need to have read Turtle to read this book. It completely stands on its own. However, if you have read Turtle there are so many things that are explained. It feels a little bit like you are coming home. I loved the setting even more in Beans. The Key West architecture and the colors really stand out in this book. I don't know if it's because I was so familiar with the characters, but I loved them even more in this book. I missed Turtle (this story takes places a year before), but maybe because I already knew the characters, we were acquaintances, after reading this book, you feel like you're family. You get to know them better, especially Beans. Beans is developed more in this book and you see different sides to him. I am so glad Holm went back and wrote this one! And the ending, I'm not going to spoil it, but I really loved it. 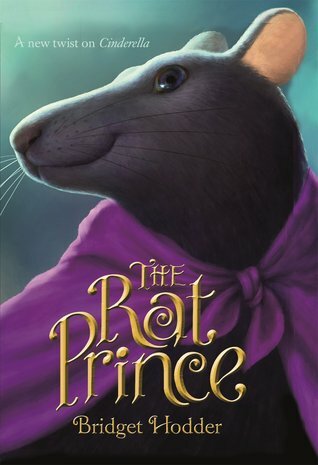 Don't forget The Girl Who Drank the Moon by Kelly Barnhill, reviewed HERE and Bridget Hodder's The Rat Prince reviewed HERE. I love using, reading and exploring nursery rhymes. That familiar rhyme, the lessons some teach, falling into a known pattern. I love finding books that have a fun new take on these old favorites. Mary has upgraded from the fields and hills to boutiques and accessories! Sauer has written such a fun take on "Mary Had a Little Lamb". 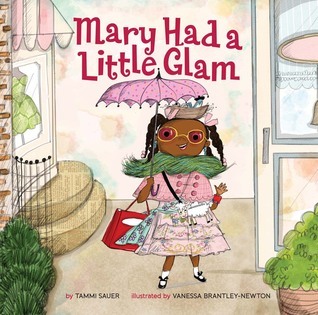 This Mary is full of glam and glitz and she's not afraid to share! The illustrations are so detailed and fun. Including diverse characters, some that are familiar - I spotted Jack and Jill, Little Bo Peep, and Little Miss Muffet. At first I was a little concerned - is that the only way you can feel good about yourself, by dressing up? But then Sauer takes the story another way and shows us it's not about what you're wearing, because sometimes it's about having fun. Another wonderful collaboration by Jane Yolen and Rebecca Kai Dotlich! The pair gave us Grumbles From the Forest which gave different perspectives on familiar fairy tales. This time the authors concentrate on nursery rhymes. 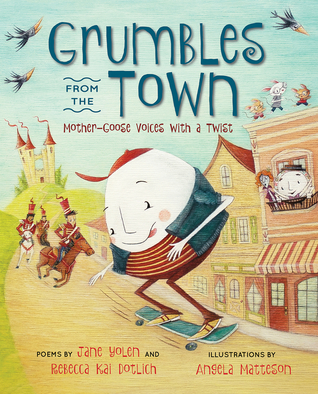 Not your typical nursery rhyme book for young children, this picture book is perfect for primary and intermediate readers who can appreciate the different perspectives the poems take on. There are two poems per nursery rhyme, each giving a different perspective than the original nursery rhyme. I think these books are great mentor texts for perspective. Students have to put themselves in the "shoes" of the person/thing in order to get the correct writing voice. Every once in awhile, you find a book that ends up being timeless. A book that is going to be read the same now as in 25 years from now. The Inquisitor's Tale is one of those books. You can read this book and be taken away to a different time, to the middle ages (just don't call it the Dark Ages). With a cast of characters that is unique to most stories read today, a story that is full of holiness, kings and queens, and special books, it really does feel like a different read than you're used to. Each chapter begins with a different person carrying on the tale of the children. Because of the different people adding on to the tales, I wish I had written down some of the details to help me remember who was carrying on the story. Each character brings the story along further, detailing what is happening to the three children and dog. The book is full of Gidwitz humor (a bit tongue in cheek), language (also used tongue in cheek) and gore (cringe worthy, for sure). Just like in his Grimm series, the story is interrupted from time to time by the narrator and storytellers, who not only share their insights, but usually say some kind of "wisdom" that makes the reader laugh out loud. 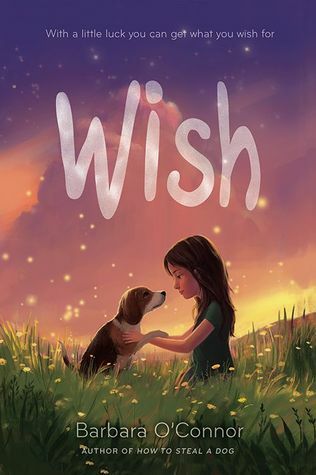 The plot is suspenseful because the storytellers of each chapter leave off with whatever part of the adventure they know about, so the reader is always curious to find out what will happen to the children and dog next. The writing is clever, smart and funny. It will appeal to a large groups of readers because I don't think this book is very genre specific - it's not quite historical fiction, it's not quite fantasy, it has adventure... Enough of everything to make this have wide appeal. I can't wait to see a final copy of this book with the illuminations by Hatem Aly. Not illustrations, illuminations. There is a wonderful explanation of this at the beginning of the book. Keeping in check with this being a medieval tale, those were often illuminated by an artist - interestingly enough, which may go with the author's interpretation of the writing or it may contradict it. Only the first chapter was illuminated in the ARC, and I can tell you it will be a treat to see the final copy! Throughout the story, there were themes that reoccured that made me think that although this story takes place centuries ago, it has very real ties with what is happening in our society now. There is persecution of people who are thought to have certain beliefs. There is outcasting of cultures. There is banning of books because of different ideals. There is a mistrust among people who are of different skin tones. Sound familiar? There is a haunting part of the author's notes that talks about a connection within the story to the Paris terrorist attacks in 2015. Gidwitz does an amazing job of threading relevant themes throughout this story that stay true to the setting of the story, but should result in some great conversations by readers. This is going to be a fun book to use with upper middle schools. 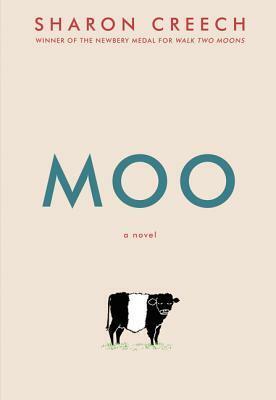 Doing a Mock Newbery? I would include it in groups that are 5th grade and above. Distinguished? Yes. Enjoy. Saturday mornings. As a kid, these were the best days. Getting up before the rest of the house was up. Sneak downstairs and watch some cartoons. Slow mornings. The best part was having time. Time to be lazy. Time to do things you don't normally do. Like have a longer breakfast. That's when the real chaos begins in Hey A.J., It's Saturday. A.J. is ready for Saturday morning breakfast but mom and dad are asleep. What's a kid to do? Make it herself of course! But here's when the book takes a turn and adds in imagination. Making a breakfast without chaos isn't fun for a kid! You need monkeys and unicorns and hens, of course! And the animals can't help out and make things easier and make things run smoothly, right? Not in a kids' world! But they do help make food a bit more tasty. Who doesn't want raspberry, chocolate, bacon, strawberry, sausage, peanut butter, chocolate chip cookie, vanilla and banana smoothie? The imagination doesn't stop in the book! Be sure to visit the website and download the app (Hey A.J.) to play more games and puzzles! Want to know more about the author? He may be more familiar than you think! Martellus aka The Black Unicorn is a BIG dreamer. He lives in a magical house with his wife Siggi and daughter Jett in where everything comes to life when it gets dark or there’s food on the table ( which is pretty much all the time). He’s usually a bit overwhelmed by all of the creatures bouncing around knocking things over in his head and in his house, but that’s nothing a creative ninja can’t handle. Marty received his PhD in awesomeness from the highly prestigious Orange Dinosaur University where his focus was coloring outside of the lines and making stuff with his creative and funny bones. The A.J series is inspired by his daughter Austyn Jett (A.J.) and their adventures together. Thank you to The Imagination Agency for sending a copy of the book to review. Thank you to Jen Vincent (@mentortexts) for setting up the tour. Be sure to check out the other stops on this blog tour! 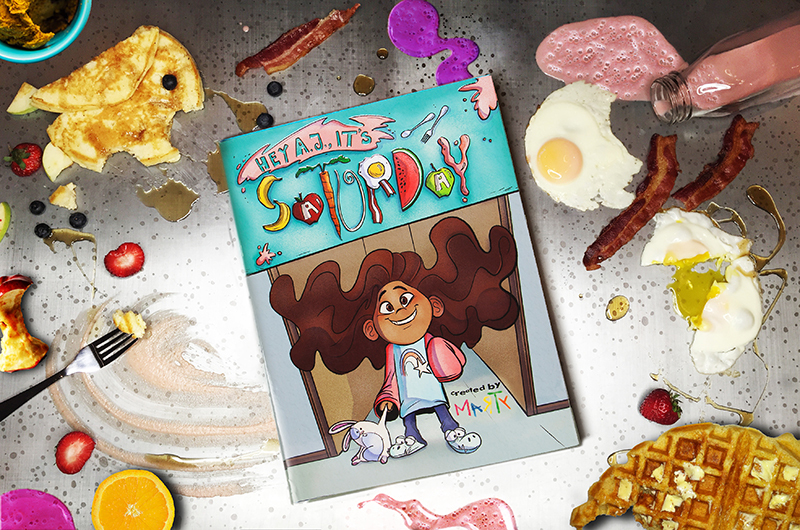 Happy imagination - and Saturday morning breakfasts! A powerful new novel in verse, Unbound, comes out next month. I found it to be fantastic, but I'm wondering what the conversation around it will be. HERE are my thoughts. I'm really excited about Mo Willems' new series. Ideas for using the first two books in the series are HERE. 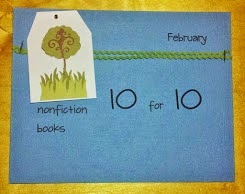 Wednesday was #pb10for10 day! 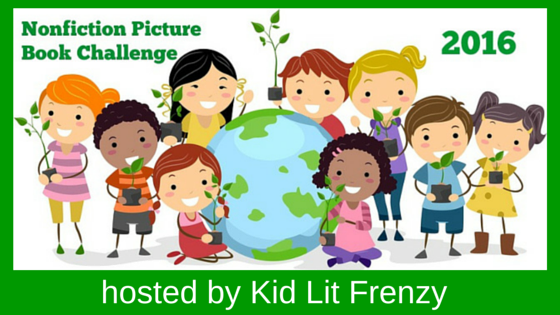 HERE are 10 books to use at the beginning of the school year to cultivate classroom community! 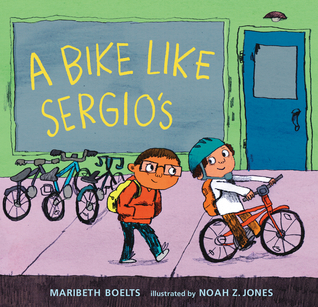 I love this new picture book that is a wonderful blend of fact and fiction. Look for it in early 2017! Another great collaboration between Eaton and Rocco (How to Train a Train). I love how it starts with advice about tracking, as in tracking prey, this time the prey is a truck! 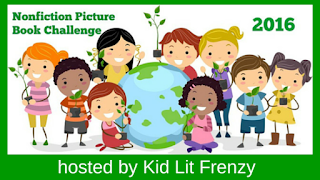 Lots of funny parts - don't forget about migration, ice cream trucks go south in the winter and snowplows go north! Sure to be a hit with young readers! Little Madeline just wants to get a star from her teacher for doing a good job with her reading (don't you just want to sit that teacher down and give her some professional development??). Reading is hard for Madeline and she's all but given up. Thank goodness for librarian, Mrs. Dimple! She introduces Madeline to Bonnie, a library dog who doesn't worry about reading mistakes, she just wants to listen! Publishes Oct. 1st by Peachtree. A young boy and girl set out to solve the mystery of the missing dinosaur. 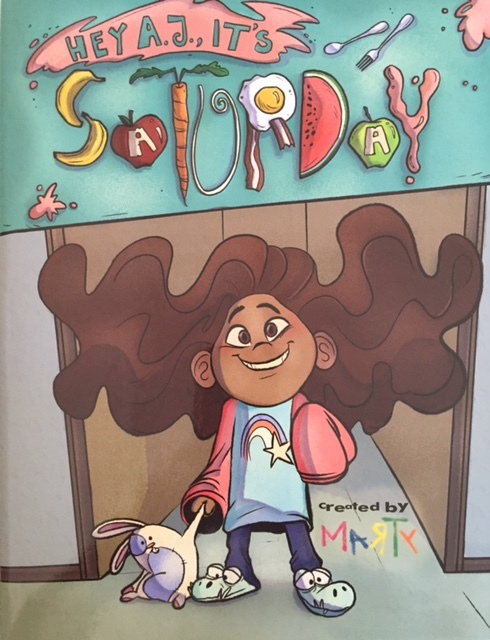 Coming up with clues and imagining the possibilities are very humorous and the illustrations are sure to appeal to young readers. The ending was ok for me. Think about the power of imagination and I get it a little more. 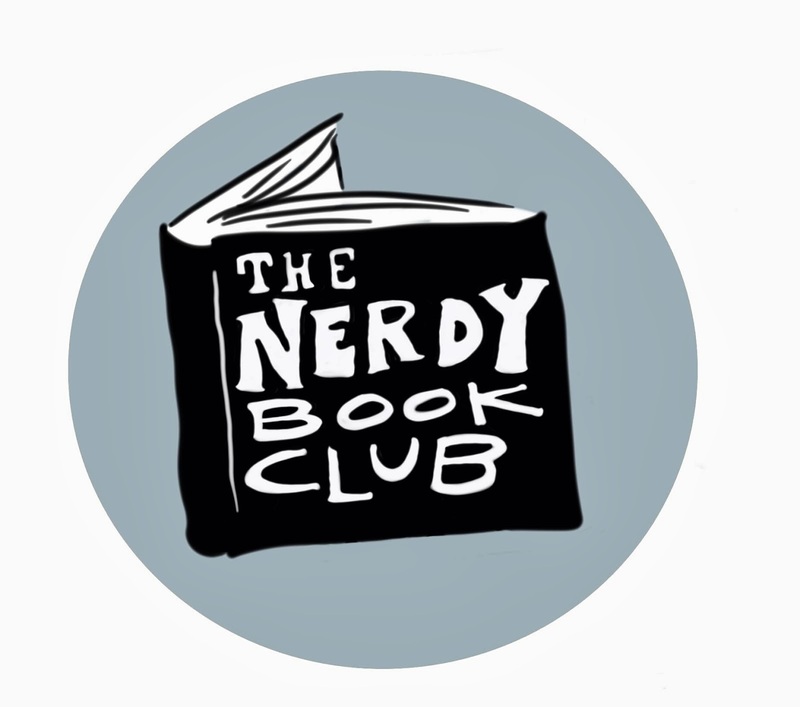 Put this book with Josh Funk's upcoming Dear Dragon to talk about perspectives. I liked the real life connections in this book. Both Frank (the human) and Lucky (the dog) learn many lessons outside of school. Lessons that they might not learn in a classroom. Leon's family life is going through some changes and the way he copes is by having an imaginary friend. I like the way he holds onto his friend until one day he doesn't need him. This one doesn't come out until March 2014, but 2nd-4th grade teachers, put this one on your list! Bat loves animals and when his mom brings home a skunk kit, Bat is ready to spend all of his time with the little guy. Unfortunately, life gets in the way. Like school, and having to go to his dad's house every other weekend, and all of this means less time with the kit. Knowing his time is limited because they will soon have to hand the kit over to the wild-animal shelter, gets Bat planning on what he can do to convince his mom to keep the young skunk. This past week I read a new term, and because I didn't use it right away I can't remember what it's called, but basically it means when diversity is included in the story, but it's not the focus of the story. Anyone know the term I'm looking for? Anyway, this book has it. 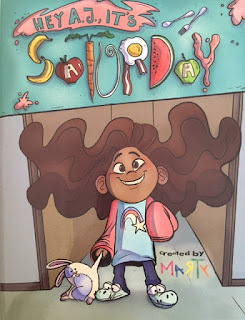 Bat comes from a divorced family, but like Linda Urban's Weekends with Max and His Dad, it's not a story about divorce. Bat also falls on the autism spectrum, but it not labeled as such. This book will be a hit with students who have a special place in their heart for animals! Storytelling has such a rich foundation, yet it's not something that happens anymore. This story brings that tradition back in the most loving way - passing stories along from generation to generation. Lucy and Peter are anxiously waiting for their Great Uncle Arthur to come to their farm to join them for "applesauce weather". But this year is different because while not explicitly stated, Aunt Lucy is no longer with them. But we get to hear Aunt Lucy's voice with a song that is continued from chapter to chapter that tells the love story of her and Uncle Arthur. What really moves the story long is Uncle Arthur teasing the children about the true story of why he only has half of a finger. That's where the storytelling comes in, we get small stories of what "could have" happened to cause the missing half finger. The children's patience is tested but rewarded at the end of the story with the tale of what might have happened. This is a story that I think will appeal more to the adults that read it than young children. I think those kids who have "an old soul" will appreciate it the most. 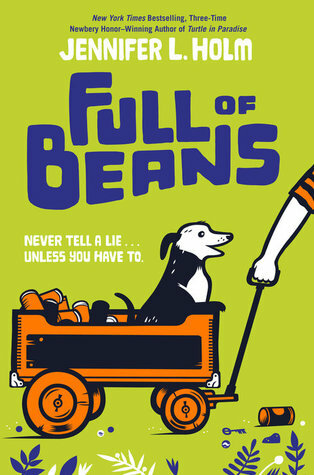 This was a reread for me to get ready for Full of Beans. I had read Turtle four years ago. Ironically enough, I read it in West Palm Beach because we were living there during my daughter's limb lengthening procedure. As most of you know, that's where we are again! It's fitting to read Beans in the same place. Beans is supposed to be a prequel. I'll be interested in seeing if it can be a stand alone of if it's best to have some knowledge of the characters to appreciate it. I really love Turtle. I love the characters. I love the setting (I really want to go to the Keys!) and I think the time period - the Great Depression - is interesting. Holm does a great job integrating the culture and feel of the Keys in this book. My only complaint is it seems to wrap up quickly. I like the ending, but it's over so quickly. What a beautiful story about grief and healing. It's also about staying true to yourself and fighting for things that you believe in. This book is going to be important to have in libraries and classrooms because there are readers who will need it. This book will also allow readers to understand how a character can process grief and heal. Publishes Sept. 1st from Capstone. Making some headway with it, I'm about halfway done. de la Peña has an amazing way with words. Not sure what's next. Have way too many to choose from. How about you?